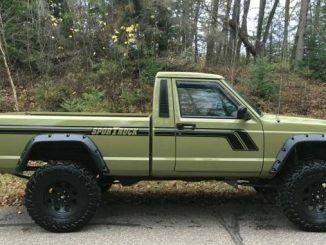 You have reached JeepComancheForSale.com the top place online to find Jeep Comanche trucks listed for sale across North America. Visit our About Us page for more information about our site and how we create and manage our listings. 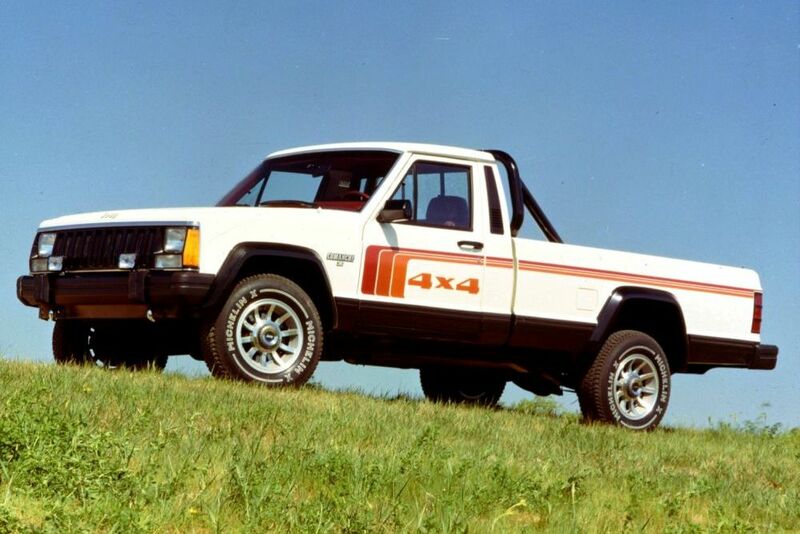 For simplicity we have segmented our classifieds by Trim, Model Year, Parts and Location. If you click on any of this links on our site you will see the 10 most recent ads. Feel free to use our Search Box for anything specific. 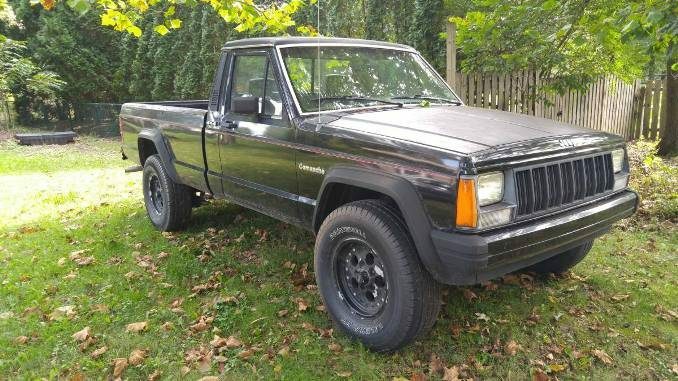 JeepComancheForSale.com is not only the top place online to find used Jeep Comanche Trucks and Parts For Sale. It is also a hub for resources about the Comanche nameplate along with information including but not limited to the following. 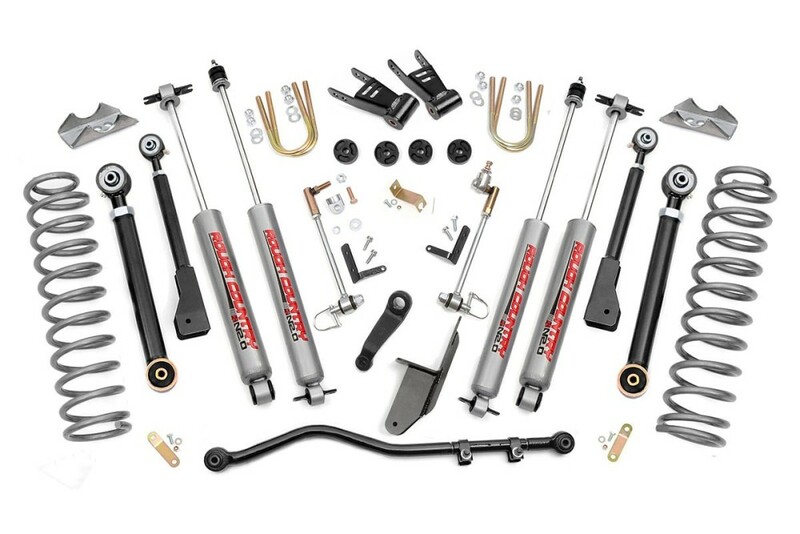 You can use the slider below to visit some of these informational pages on our site. 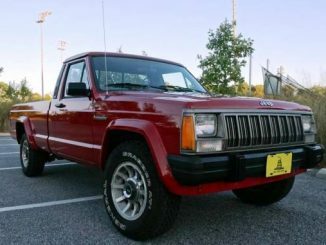 Please note that JeepComancheForSale.com is not affiliated with any of the trademarks or brand names included on this site. 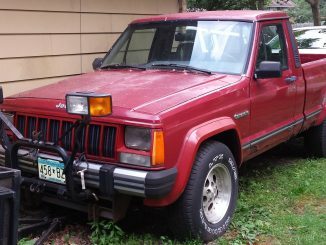 This includes Jeep, AMC, Chrysler, Craigslist, eBay and any other company name. Trade names are simply presented here for informational and educational purposes in accordance with the Fair Use clause of US Copyright Law. See our Terms & Conditions page for more info. 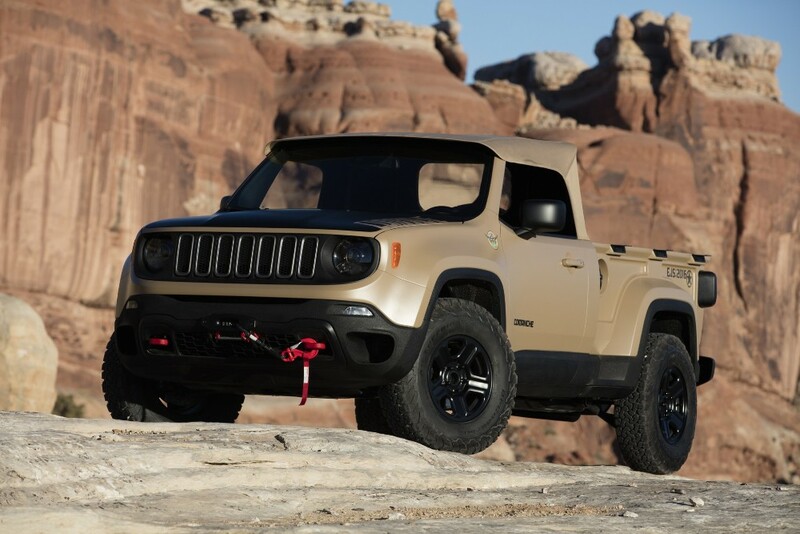 The vehicles presented for sale on this site are submitted by 3rd party sellers and/or are reposted from popular online classifieds such as Craigslist and eBay. 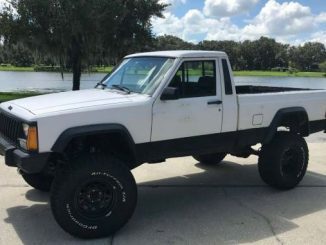 JeepComancheForSale.com is not directly involved in the sale of any vehicle listed on this site. The information is purely presented here as informational and for visitor reference.